Swansea are the only club in the bottom five of the Premier League not to have sacked their manager and the pressure on Paul Clement could increase with a defeat to Bournemouth. Perhaps the one crumb of comfort for the Swans is that they survived last season despite taking only six points from their first 12 games. 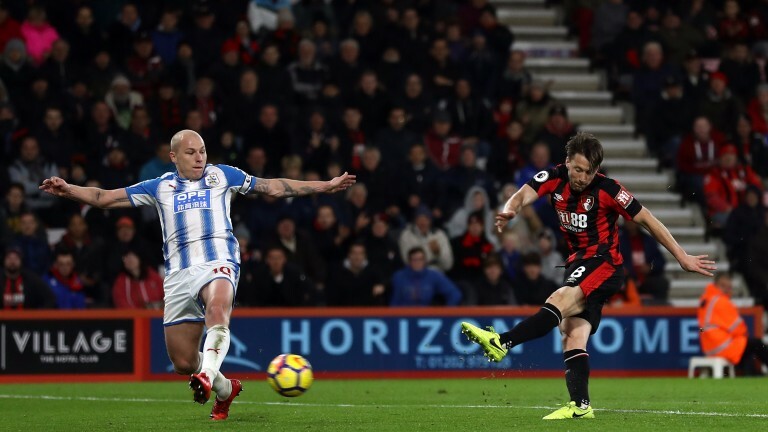 However, they are going through a miserable time at the Liberty – losing six of their last seven home games – and look ideal opponents for a Bournemouth side chasing a third successive victory. Tammy Abraham (back) is a doubt and Leon Britton (groin) is unlikely to feature. Jermain Defoe (calf) is sidelined and Simon Francis is suspended. Swansea have lost six of their last seven home games.